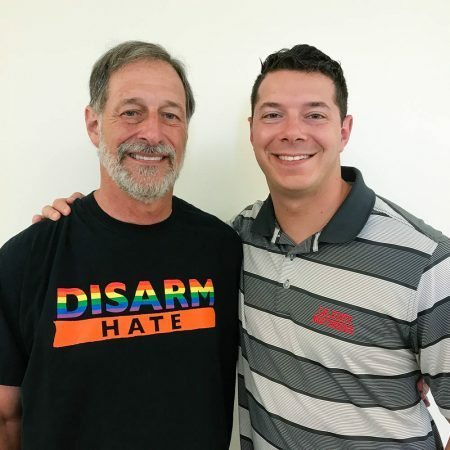 “The last thing I wanted you to do was to be afraid of being Jewish.” Josh Stepakoff talks with his father, Alan, about surviving a shooting at a Jewish day camp when he was six years old. Produced by StoryCorps. This story aired November 2, 2018 on NPR's Morning Edition.